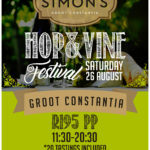 Simon’s Restaurant and Deli at Groot Constantia Wine Estate are proud to be hosting their #HopAndVineFestival, on the 26th of August. 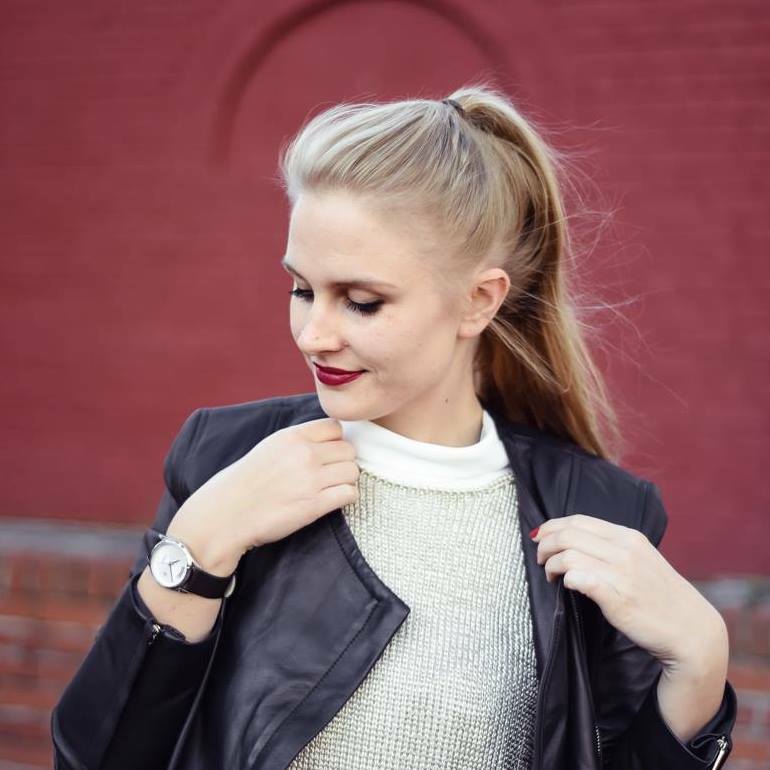 We’re giving away a set of tickets and it’s really easy to enter. They will be showcasing an array of locally focused producers of wine, MCC, craft beer, cider, spirits & liqueurs, as well as delicious tapas, taste portions and pairings all day long. There will be live music to keep everyone entertained while enjoying and sampling the fine products on show. The rugby will also be screened live! Tickets are available via Quicket or in-store now at Simon’s for R195 each, which includes the full day pass and 20 tasters of the local products of your choice. T&C’s Apply, obviously. See you there!